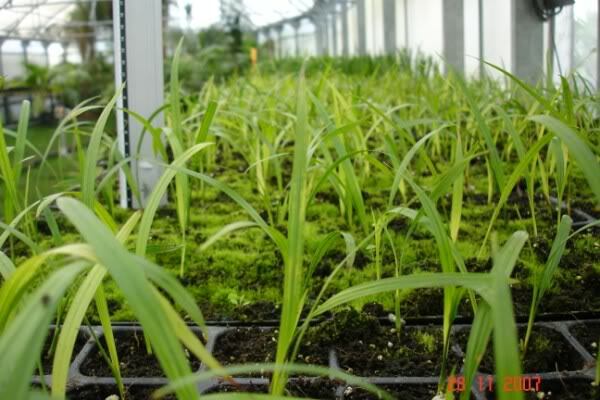 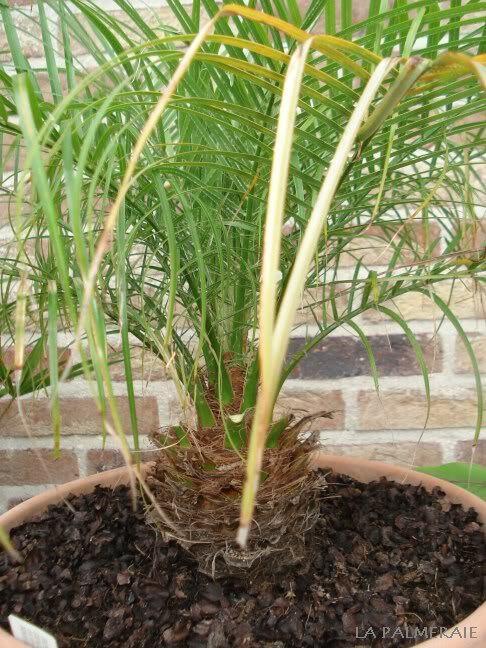 Fresh seeds germinate quite easily, but not as good as, by example, the Phoenix canariensis. 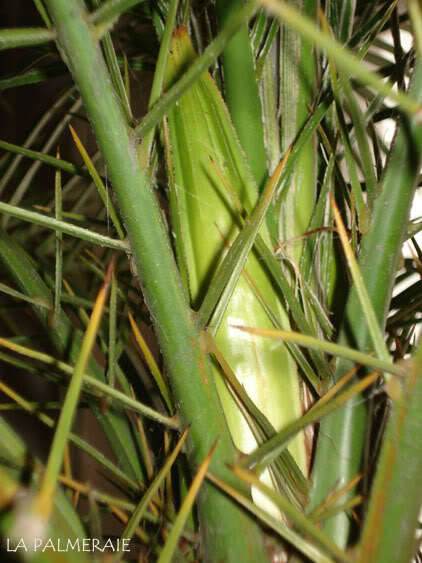 As a seedling, the Phoenix roebelenii grows slowly but growth rate increases as soon as the stem is formed. 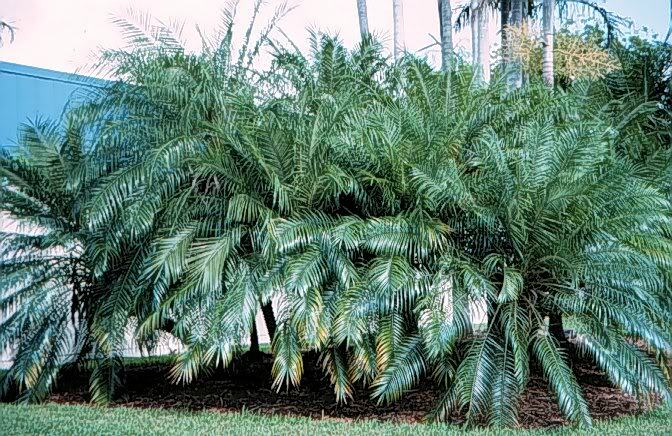 It tolerates dry air and likes shade. 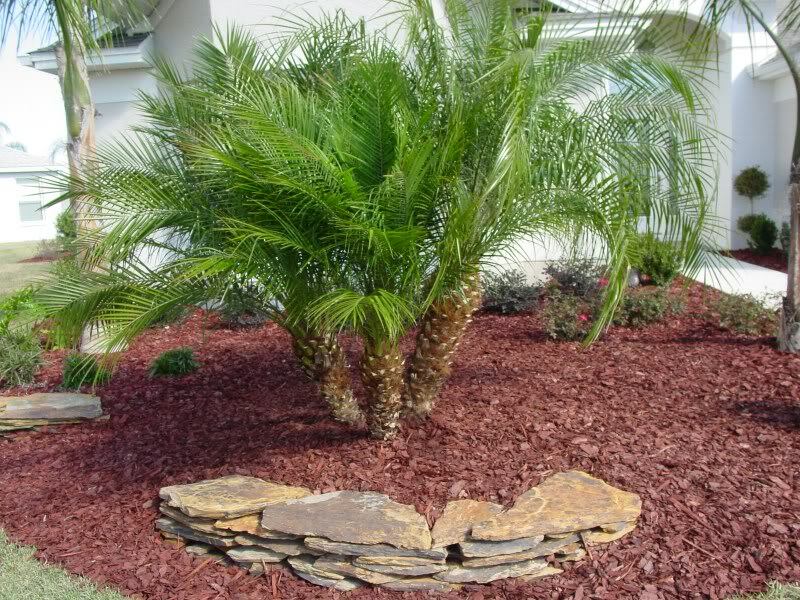 Due to these features, It’s the ideal indoor palm. 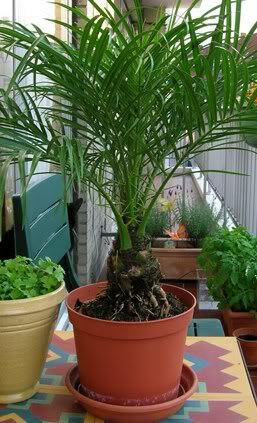 During the summer months, he can be placed outside, but he has to get used to direct sunlight in a very gradual way, otherwise the leaves will burn. 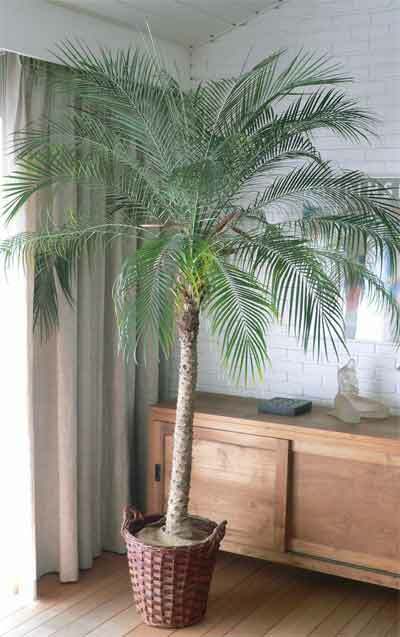 During the hot summer months there must be sufficient watering. 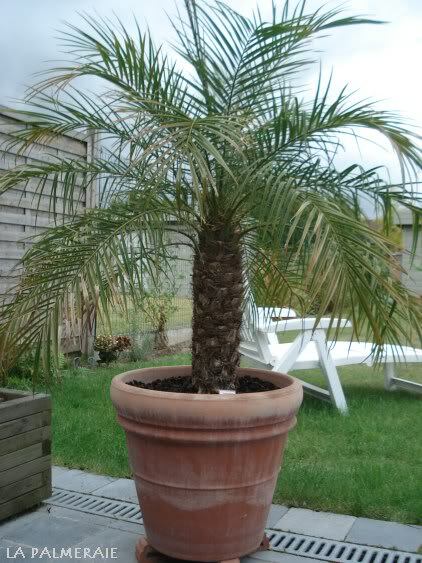 In winter, this palm should definitely return insides, preferably in a cool place. 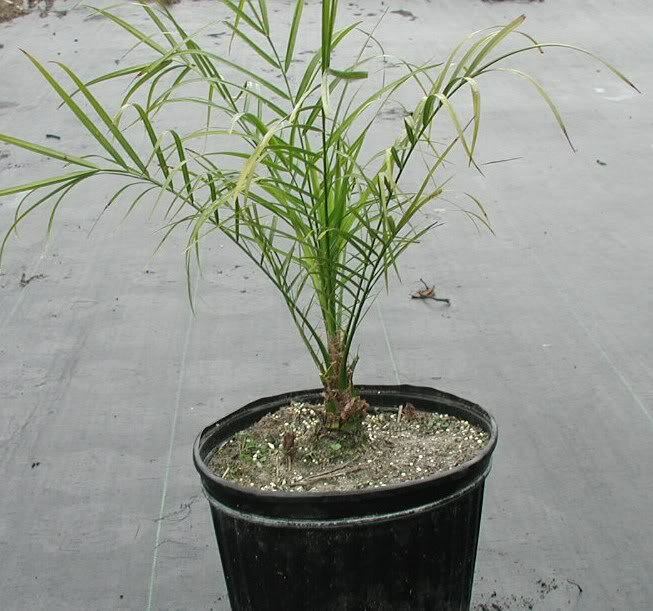 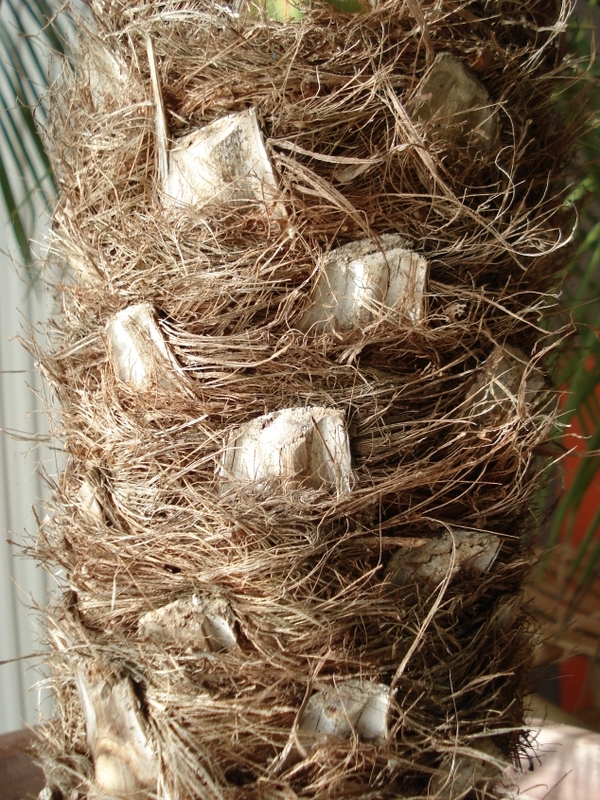 This palm that often grows in groups is frequently to be found in the garden centers. 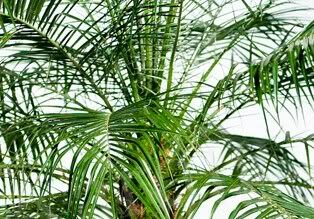 Due to its tolerance to dry air, its modest size and graceful appearance, it is very popular as a indoor palm or just on the terrace. 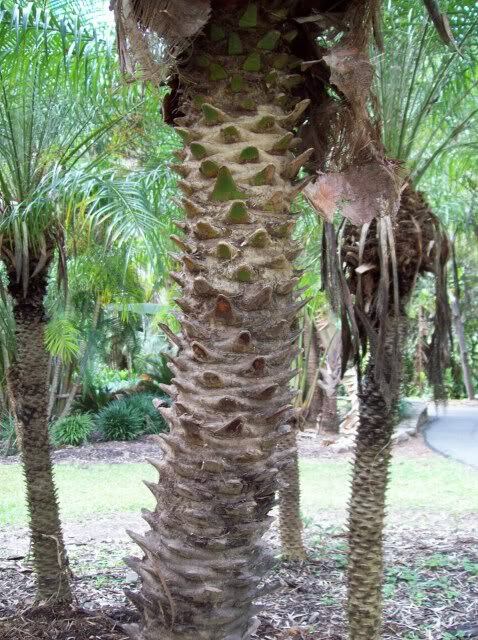 The black fruits are not really suitable for consumption.